Time4Learning literally saved our homeschool! Our son, who has dyslexia, had tried so many traditional curricula, and we had poured way more money than I want to admit into homeschool materials. And none of them seemed to fit him. He is a visual learner, and craved something interactive. 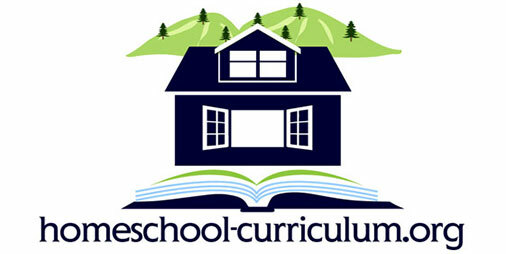 Finally, we came across Time4Learning online homeschooling programs. Time4Learning is a multimedia online curriculum based on the Compass Odyssey learning program. It covers all the core subjects, provides lesson plans, and does all the record-keeping for you. It is so parent friendly! 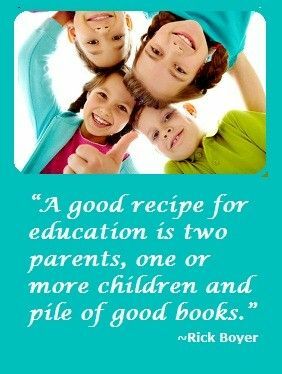 And it makes learning fun. I often hear my son laughing as he is working on a language arts lesson. Who knew we would go from tears to laughter in such a short time after discovering this program? Probably the best feature of all is the price – – just $19.95 a month for an entire curriculum, and each additional child can join for a discounted fee. If you want to try the program out for yourself, and see what an incredible curriculum it is, you can check out their demo lessons. You will be glad you did – – I know I was.